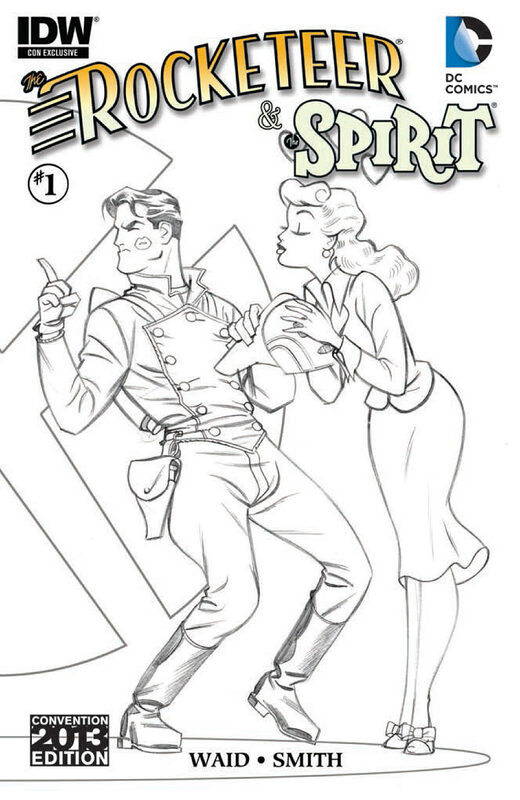 Pairing up the Rocketeer with the Spirit seems to be a no-brainer. 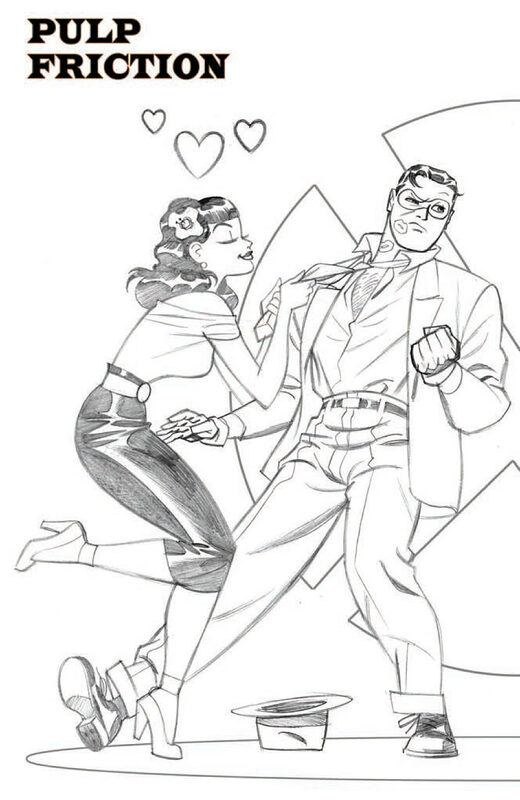 Both characters are icons in their own rights and both are just plain awesome. 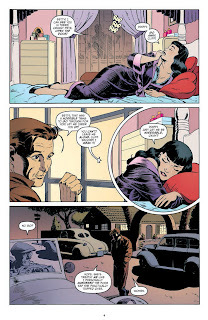 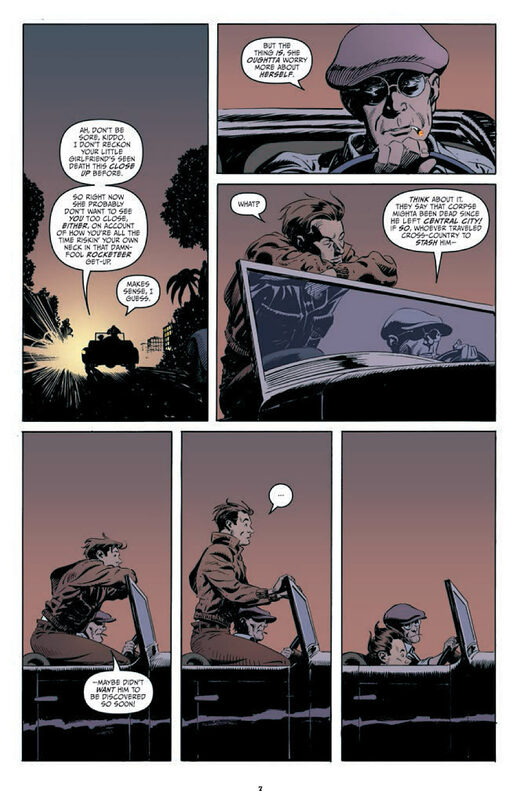 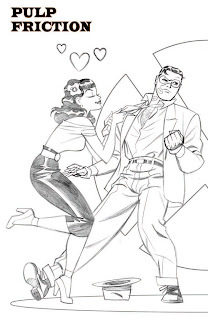 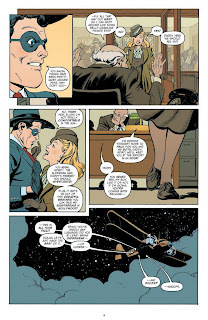 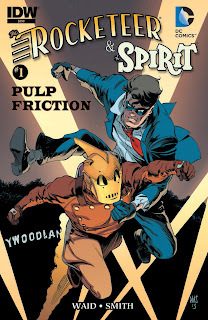 Bringing the two characters together deserve talent as good as they are, which makes the pairing of Mark Waid and Paul Smith on The Rocketeer/The Spirit: Pulp Friction #1 a perfect fit. 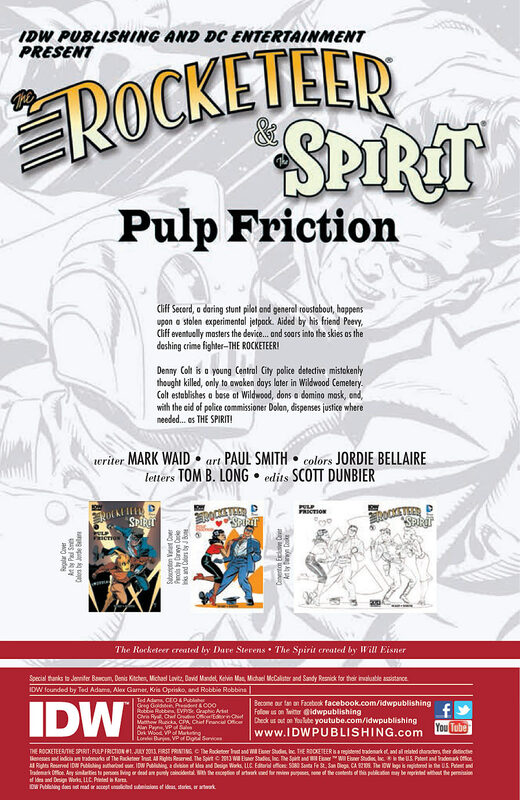 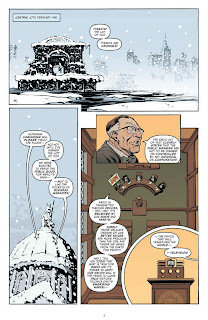 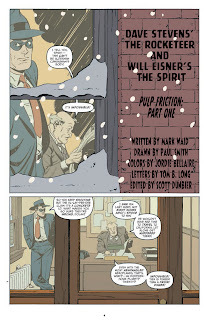 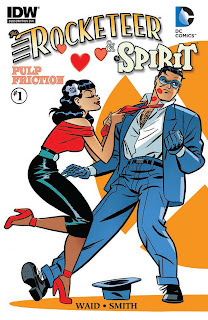 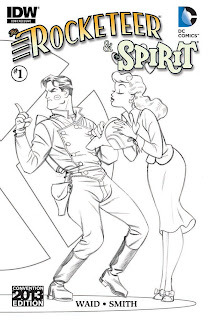 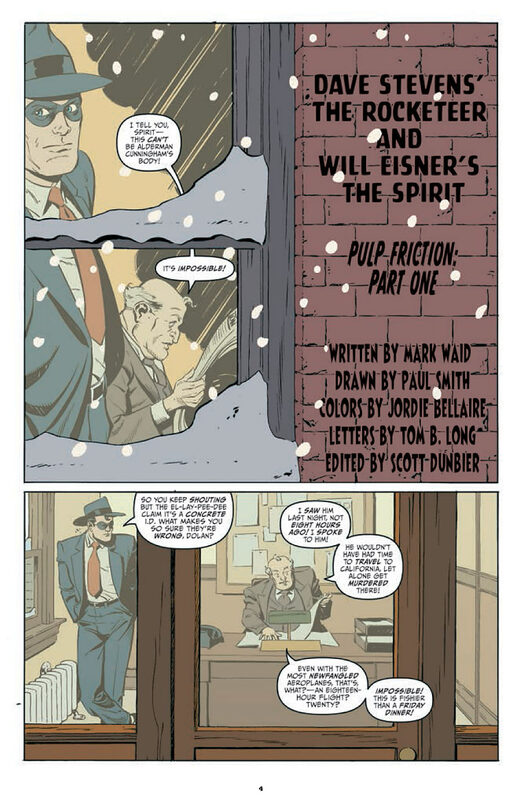 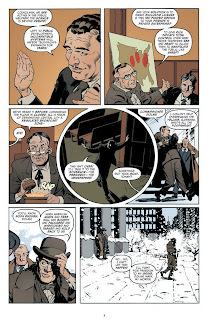 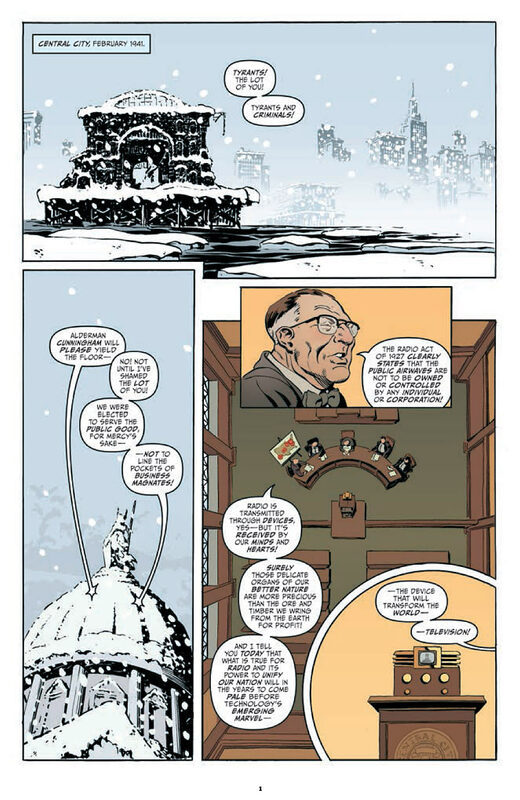 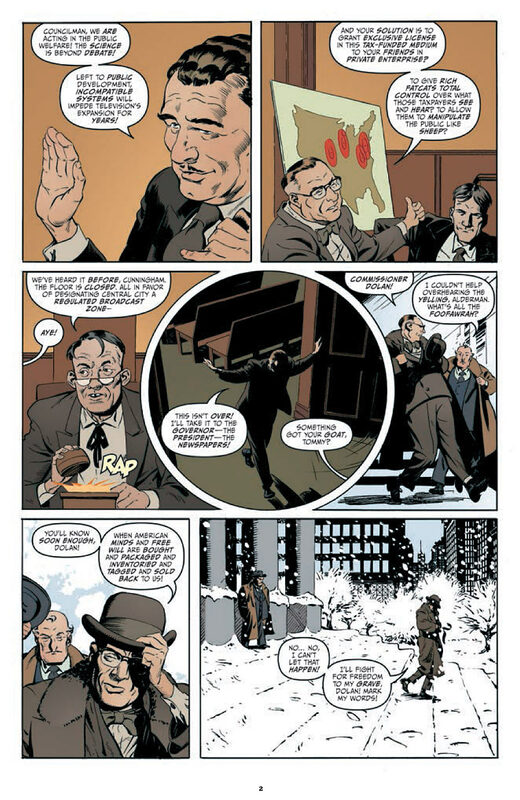 The Spirit, created by Will Eisner, and The Rocketeer, created by Dave Stevens, are brought together when a Central City Councilman disappears and is found dead in Los Angeles. 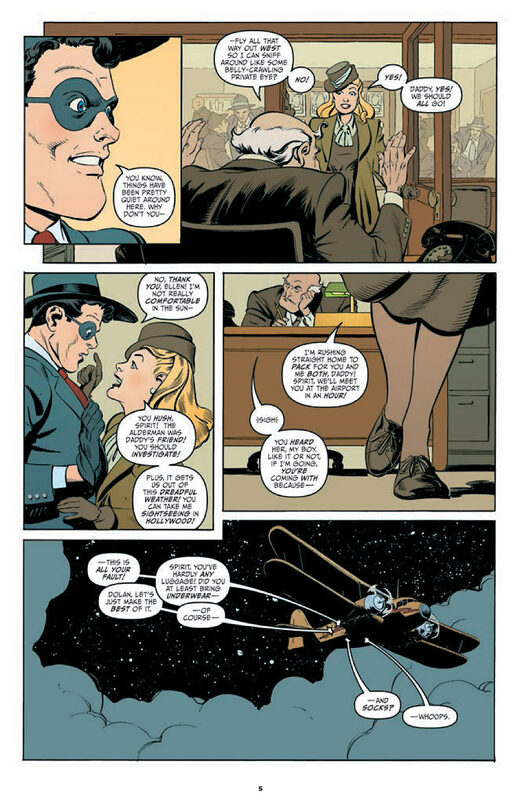 Commissioner Dolan, along with Denny Colt (AKA The Spirit) and his daughter Ellen in tow, treks out to the City of Angels to investigate. Meanwhile, Cliff Secord (The Rocketeer) consoles his sweetheart Betty… who is traumatized after accidentally discovering the politician's body. Check out the book in stores today and interiors below.